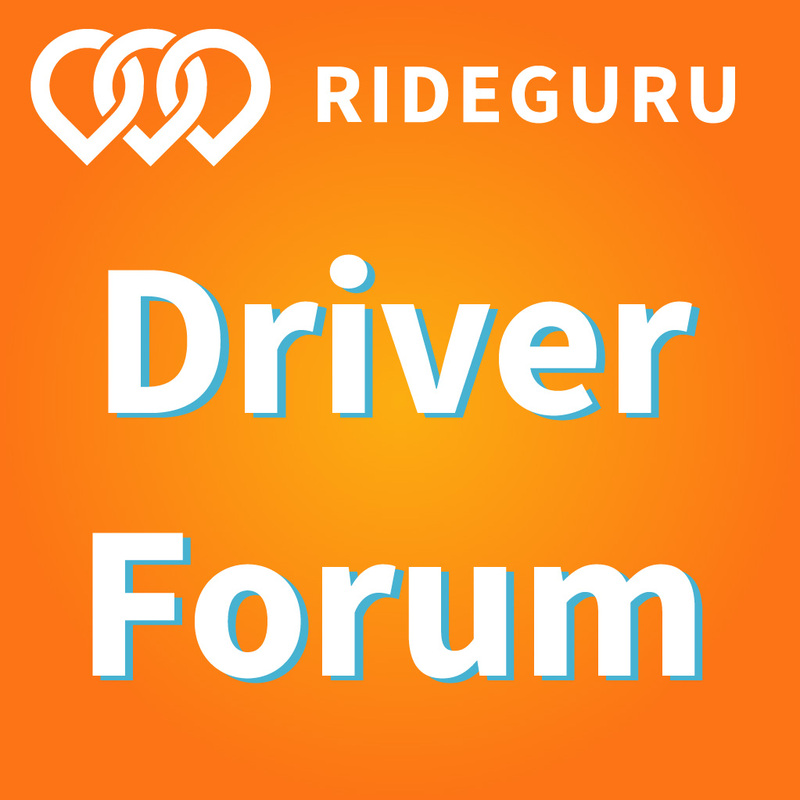 Which Credit Card Should New Uber Drivers Apply For? 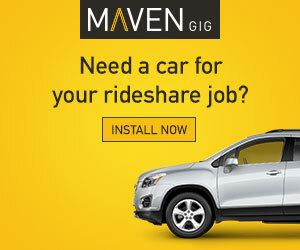 This is the third article of a six part series on setting up your rideshare business. Last time, we explained why it’s important to set up a business checking account. Today, we’ll cover business credit cards and give you some tips for applying for your first business card. If you liked this course, we’ve got another one over at MaximumRidesharingProfits.com. 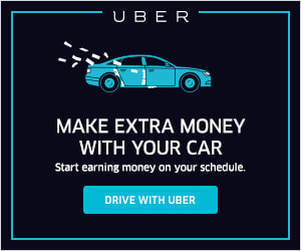 If you’ve found that your income has been decreasing lately with the influx of more and more drivers, we have released all of our top money making strategies in this course. We’ll help you work smarter AND earn more money! 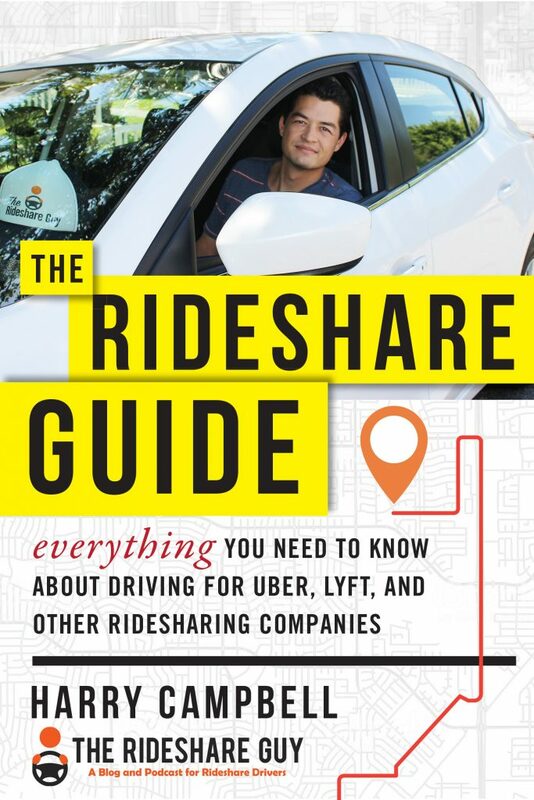 Day 1 – Should You Form An LLC For Your New Rideshare Business? Day 4 – What’s The Best Way To Track Your Income & Expenses? Day 5 – What Are The Best Apps To Track Your Mileage?